Module 5 - LET’S LAUNCH! 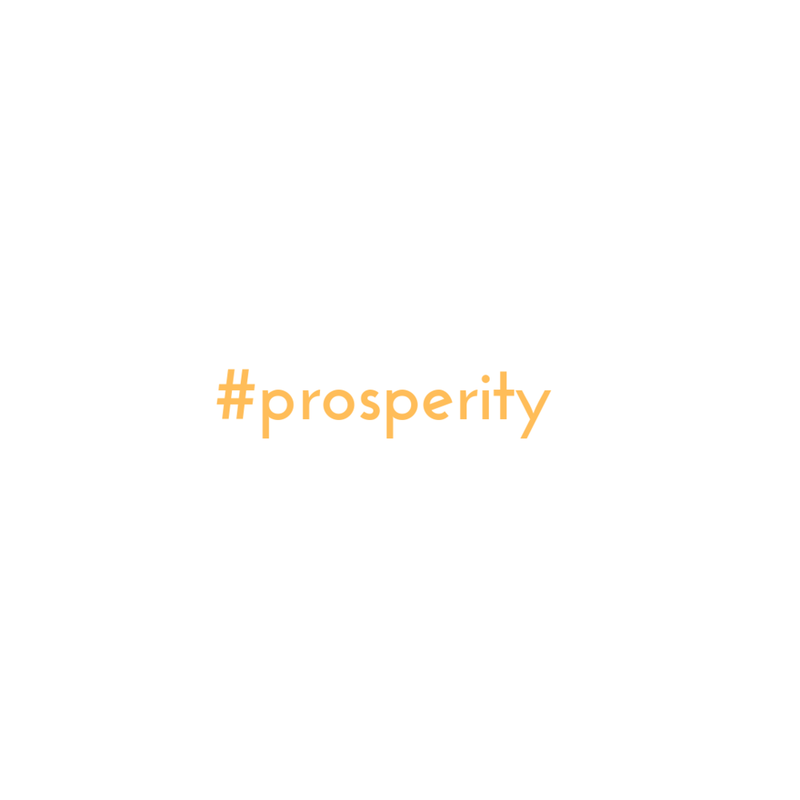 So, You are ready to Launch and SELL your $97 program. This module gives you the timing and process to launch your product through the open cart, email and video schedule. 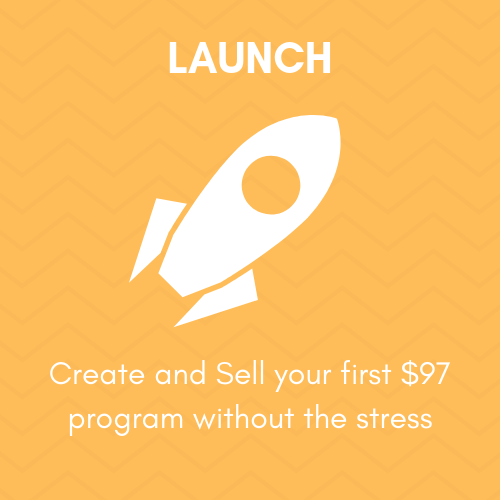 Lesson 1 gives you your launch timing and structure for selling your first $97 product. We look at the timing of the open cart period and the schedule of your email launch. In Lesson 2, we continue with the timing of your Email and Video launches.